We manufacture a range of Coal Tar Pitch an essential consumable in the aluminium industry. 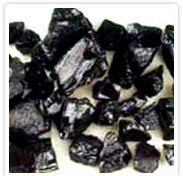 Coal tars are complex and variable mixtures of phenols, polycyclic aromatic hydrocarbons and heterocyclic compounds. 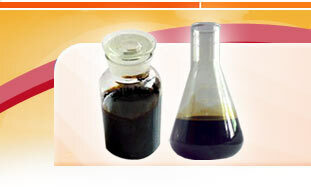 Continuous R&D efforts have enabled us to offer Coal Tar Pitch in a molten liquid form as well. This product used to make carbon electrodes required to produce aluminium. This range of products has lead to huge savings in terms of cost economics, handling and reaction time. 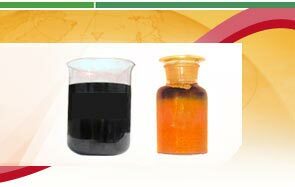 We manufacture and offer extensive ranges of Coal Tar Products that include Creosote Oil. This product made from high quality material and available in light and heavy forms. The excellent properties of Creosote Oil work for preserving posts and wood that came in contact with the ground or in water like piers. 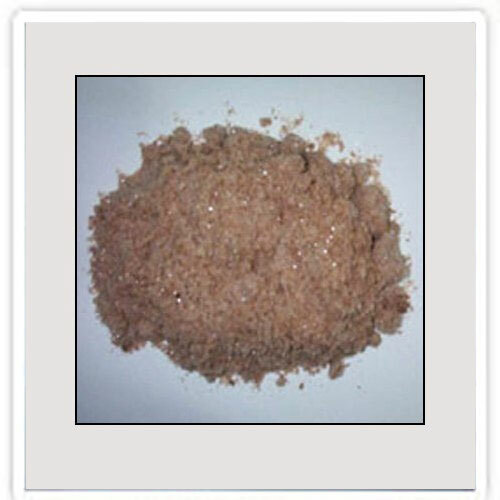 This product is majorly used in phenyl industries and where the decay hazards are high. It also serves as feed stock of carbon black companies. Recommended for General purpose, marine, timber. Railway sleepers and where decay hazard is high but some exudation of creosote in service is tolerable. Telegraph and electricity transmission poles, fencing and structural timbers. Ours is a renowned company manufacturing and specializing in a variety of chemicals like Crude Nephthalene used by the refinery unit who manufactures Naphthalene Ball , Flakes of industrial units. This product is made with superior quality raw material and tested among all parameters. Our product range find application in various industry items including anti-insect items, dye-intermediaries and construction industry. 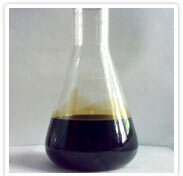 Our prices for Crude Naphthalene are very much competitive with quality as per international standards.